I choose convertible. The wind-in-hair experience is one of the great automotive gifts! My favorite types of cars are all about indulgent sensory experiences like the DB9, and the droptop only heightens this experience. I would only drive it on warm, sunny days, where the wind-hair feeling far exceeds the coupé. 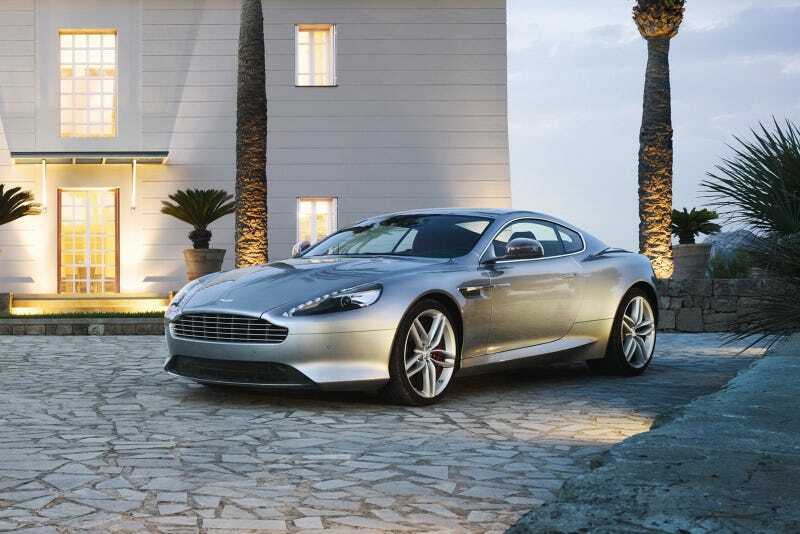 When the weather goes awry I would just drive another car...ideally, a DB9 coupé. I rarely ride in a convertible so my argument is more based on thoughts than reality. But one ride in a top-down DB9 and I will become a believer of the convertible.